She entitled her blog “The Kaleidoscope Effect” for that very reason, as it presents different facets and views, different colours, a variety of things, a kaleidoscope! WHEN AND WHY DID YOU START BLOGGING? DID ANYONE, IN PARTICULAR, INSPIRE YOU TO START BLOGGING? I started blogging early in 2015. 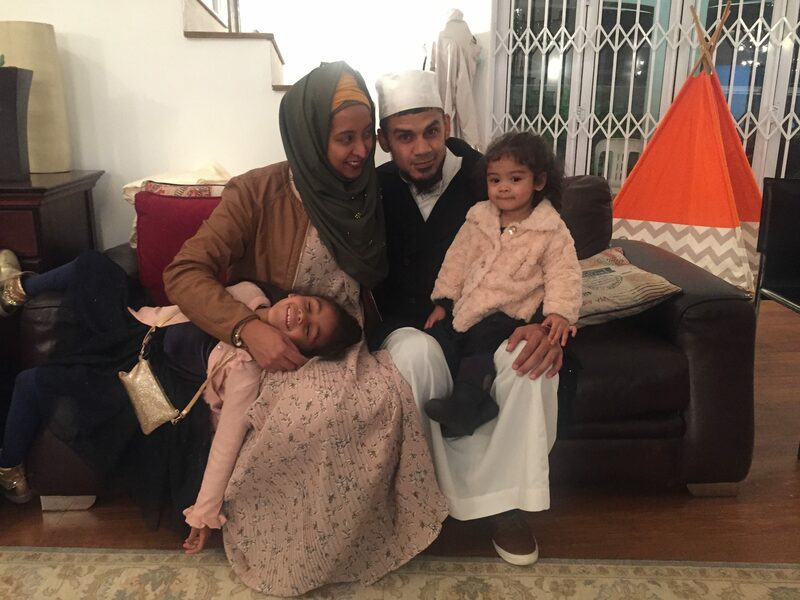 I was searching for some halaal eateries and landed on a couple of blogs that included reviews of halaal places to eat in Cape Town. From there I browsed a few of these blogs and thought “I can do this”. Then one day I just started a blog. I always had the writing bug I suppose. I used to write keep a diary when I was younger – just a log of whatever wa going on – and then just kept a regular notebook where I could purge my thoughts and feelings into the written word. I found it somewhat cleansing. Besides that I enjoy the creative outlet of having a blog! 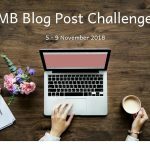 TELL US A BIT ABOUT YOUR BLOG. THE INSPIRATION BEHIND THE NAME AND HOW YOU DECIDED WHAT TO BLOG ABOUT. Consistency! For me this is the single most challenging thing about trying to maintain a blog. I am a full-time working mom, so many days I find myself using that last bit of energy to just drop my body on the couch for a little bit of down-time at the end of the day! The thought of whipping out my laptop after I sat in front of it all day simply becomes the last thing I want to do. I definitely battle to find time to blog. I’m sure mommies around the globe can agree with me when I say that sometimes I am just overwhelmed with being a mother. Period. What provides me with some relief is that my blog at this point is very much a creative outlet, a hobby, so I don’t feel the pressure to need to get posts or reviews out as a form of income. I do want to grow my blog though, and I found thus far that on the odd quiet day at work I could get a post (or a big chunk of a post) done over lunch! 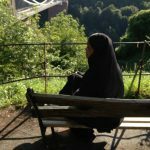 But a good place to start I would say is after Fajr prayers – I haven’t personally done this yet because the idea of extra snooze time is so appealing. But the thought of being able to write a post after my husband has gone back to bed and the girls are still asleep, sounds nice a hot latte on a cold morning… mmmmm. 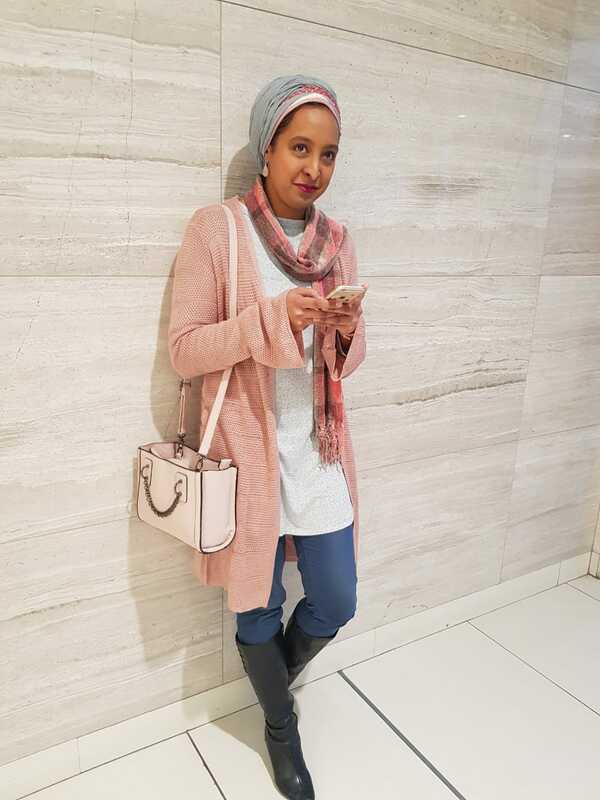 I would love to still be blogging In Shaa Allah, and by then I hope to have nailed the consistency challenge so that I get out a post a month at least. There seems to be a drive towards Vlogging – I know it’s been around for quite some time, but more and more bloggers are doing vlogs these days. I do prefer the written word, but I’d like to branch out and try a few video reviews as well In Shaa Allah. Apart from being more consistent and trying out a few vlog posts, over the next few months I want to invest in my blog a bit. I moved from Google’s Blogger platform to WordPress this year, and love the change. So next steps for me are to host my blog and get in touch with some local graphics / digital artists to just give the aesthetics of my blog a boost and really make it reflect my personality better. 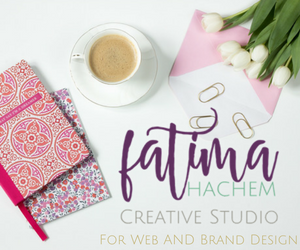 In this regard I also received feedback from sisters in the Muslimah Bloggers community on my blog, that I would love to include in making it better In Shaa Allah. It sounds like a daunting task to start a blog and then write, because you’re open to anyone on the web who comes across your blog. But it is actually not as daunting as a new blogger might think. I was once told by another mommy blogger to just post and worry about having ‘a perfect’ blog later. So I did. I moved to WordPress, selected and customised a basic free theme and just went with it. The feeling of writing is a bigger thrill than having the most eye catching blog. So take the leap and just click the button to start the blog. It will flow from there, even if it flows slowly. And don’t give too much thought to how many bloggers are out there. Just remember that everyone has a story to tell. I would also advise bloggers, newbies or seasoned, to join blogging communities. 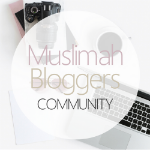 Apart from being a part of the Muslimah Bloggers groups on Facebook, I also joined a few other blogger groups and it definitely helps. Despite my struggle with posting consistently, and despite not being active on social media like Instagram and Facebook on a daily basis, I can definitely say that interaction on my blog is far greater than it ever was before being a part of a community. You get to interact with a dynamic mix of individuals that you can learn from, and that can even learn from you. You create a support system for each other, a community of creative thinkers and content creators, a positive playground. It’s an invaluable resource in a blogger’s journey.